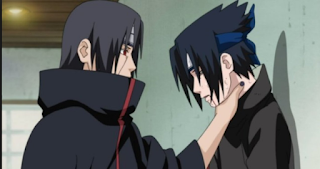 Some trends in the anime community can be hard to explain as they suddenly appear and instantly catch fire for just how ridiculous they can be, and one of the latest involves a familiar Naruto scene that's anything but ridiculous.A current viral trend has fans taking the Naruto scene in which Itachi easily defeats Sasuke and hilariously twisting it so that tons of anime characters, pop culture favorites, and real life people taking their anger out on Sasuke. 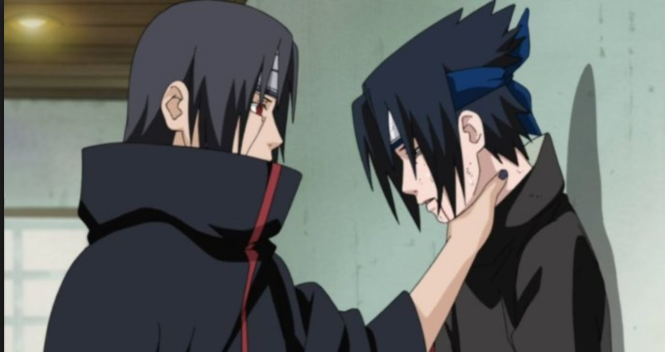 But now that it's become a meme in which Sasuke's now being choked by the likes of Shrek, Chef Gordon Ramsey, and Judge Judy, the scene's taken on a hilarious new meaning. Read on to see some of the most hilarious standouts from this strange Sasuke meme and let us know which were your favorites in the comments.